Those who game on PC certainly had reasons to be disappointed when they played the PC version of Batman: Arkham Knight. Not only was the game full of glitches and suffered from issues like poor frame rates and constant crashes that rendered the PC version of the game unplayable for many. This is all the more puzzling considering that the console versions were rock-solid, and perhaps their only flaw was that using the Batmobile in the game wasn’t that much fun. 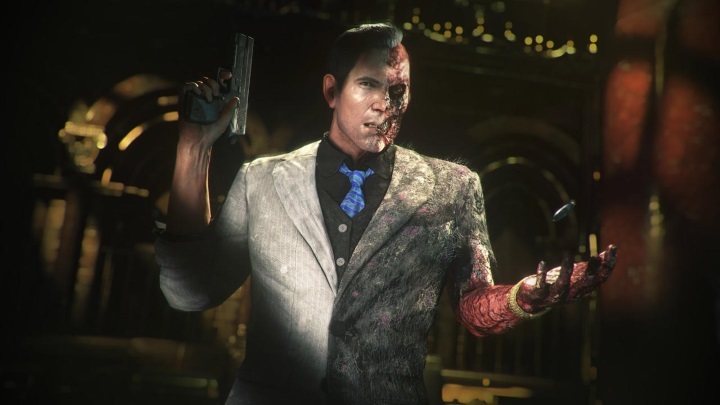 So PC gamers were justifiable riled at Warner Bros. for releasing the PC version in this state, and to add insult to injury, this Kotaku piece suggests that Warner Bros. was well-aware of the fact that the PC version was as stable as psychotic villain Two-Face, who features in the game. But at least developer Rocksteady has promised to fix the game’s problems, and hopefully gamers will get the PC version they deserve when the game is released again in the future.